Buhay Bohemio: Happy Resurrection Day! The Christ has risen! 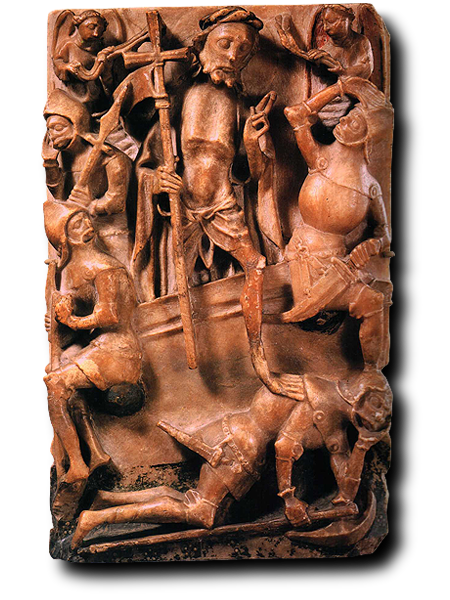 Let me share to you this beautiful alabaster carving I found at Medieval Imaginations. It's from 15th Century England. Cool huh?